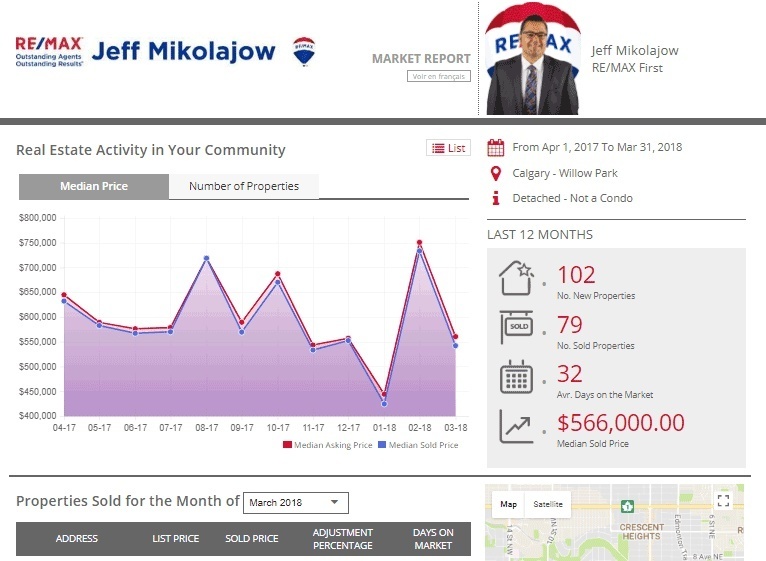 Sign Up For A Free Okotoks Real Estate Market Report! Be a smart homeowner. 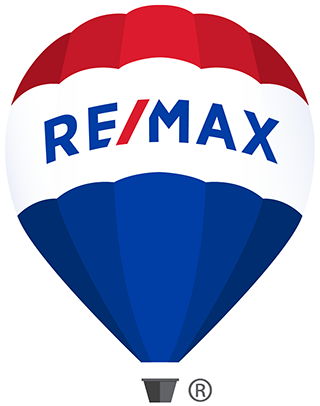 Whether you are looking to buy or looking to sell, knowing your market makes a difference in your pocket. By signing up, you will receive a customized report, every month. This report gives you a 12-month summary with exclusive insights into Okotoks real estate and your neighbourhood of choice.